To fortify and unite the various Home Visiting Programs and the families within Ingham County. 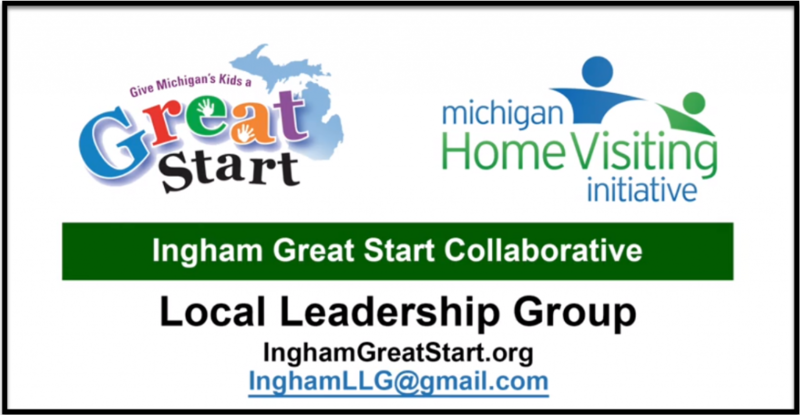 The Local Leadership Group (LLG) combines the perspectives of the families who utilize the programs and the work of the home visitors to strengthen home visiting within Ingham County. In addition, this group serves as the advisory committee for the Great Parents, Great Start (GPGS) program. Are you a parent participating in any of the several home visiting programs here in Ingham County? 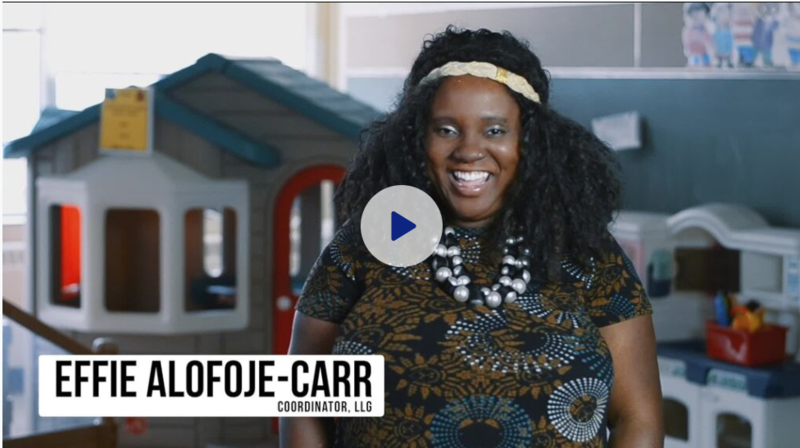 Do you use Nurse Family Partnership or Early Head Start? We are looking for YOU! 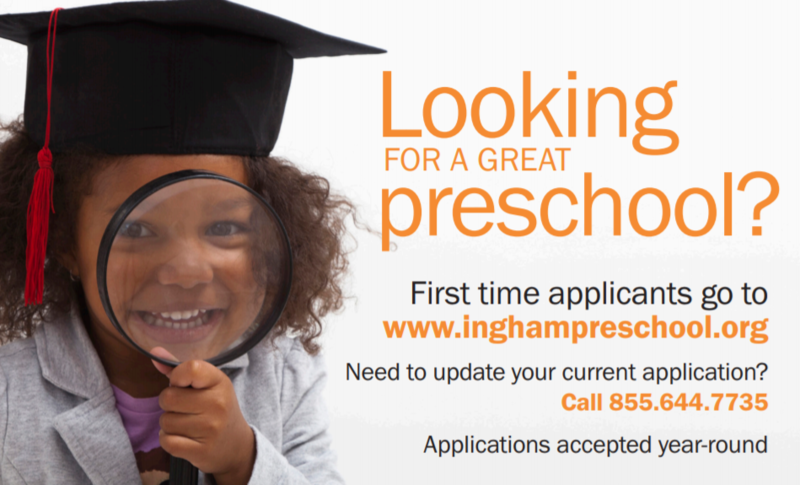 Are you a home visitor or program supervisor here in Ingham county? Curious to find out what parents REALLY think about your program? Join us at our monthly meeting, you’ll benefit from the feedback we get from parents! JOIN US AT OUR MONTHLY MEETINGS! The Ingham LLG typically meets the first Wednesday of the month from 2:00 – 4:00 p.m. For a complete list of meeting dates for FY 19, please click here. 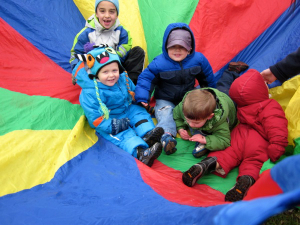 Free licensed childcare is available at the Family Growth Center by advance reservation only. Please call Kathy Kelly at (517) 371-1347 for more information. What Do Parents Really Think about Home Visiting? Ingham Local Leadership Group will host a parent panel to discuss what works, what doesn’t, and what parents love most about home visiting. Light snacks will be provided. Click HERE to register.